When you are preparing for your first ever ballroom dance class, you may be a little nervous, and not sure what to expect from the class. 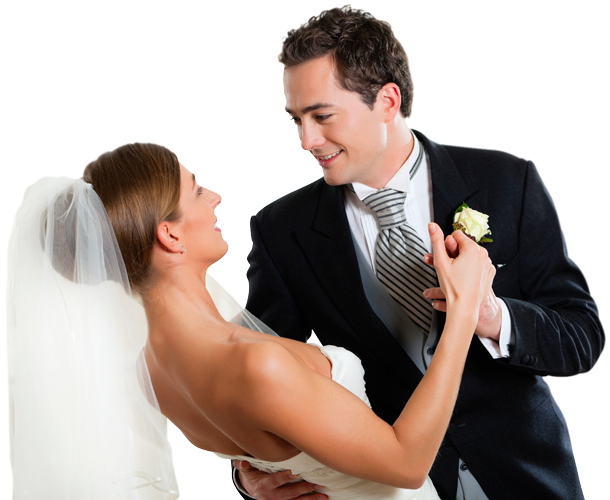 Many people start our ballroom dancing classes in Brisbane knowing very little about dance. It is completely normal to worry about your skill level, and wonder what the class will bring. When learning ballroom dancing in Brisbane with us, wear something that you will feel confident in, that is comfortable and that allows you to move easily. Shoes should have smooth thin soles and be comfortable, with the heels not too high. If you tell yourself that ballroom dancing is too hard for you, that you cannot learn a certain dance move, or that you will never be as good as the other dancers, you will find it hard to relax and learn the techniques. Be confident, have an open mind, and above all have fun! No-one ever became a professional ballroom dancer after just one lesson! Have patience – with yourself, and with your dance partner. Know that if you relax, and put in the time and effort, your dancing will improve remarkably. If you are learning ballroom dancing in Brisbane for your wedding or for a special occasion let us know! Speak to us about the song that you will be dancing to, and we can incorporate your music into the lessons. Ballroom dancing is an art form. Be patient when you are learning, enjoy the process and practice whenever you can! For more information on our ballroom dancing classes in Brisbane areas contact us. Our friendly instructors at Dance Corp will answer any questions that you have!